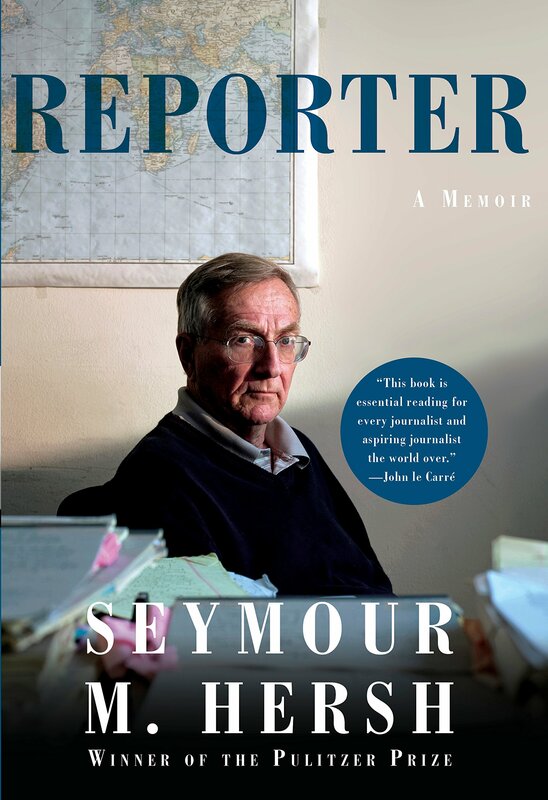 Reporter: A Memoir, by Seymour M. Hersh, Pulitzer Prize-winning, best-selling author and preeminent investigative journalist of our time. He has here produced a revealing memoir of a decades-long career giving us some of the most groundbreaking stories of the last half-century, from Washington to Vietnam to the Middle East. 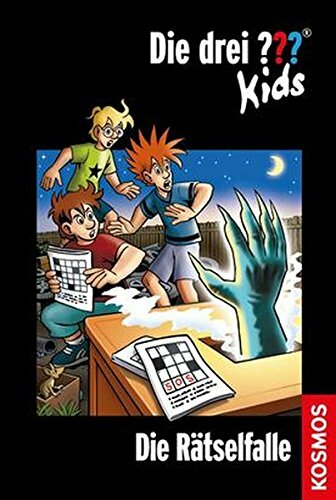 I'm a retired US Army Human Intelligence collector. The name Seymour Hersh had always brought the ire of my supervisors because of his exposing military corruption. I knew some of the interrogators at Abu Ghraib during that scandal and I did read his book "Chain of Command" that came out in 2004. This memoir helps me better understand Hersh's thirst for honest and ethical standards in our government and military and his persistence in getting the story right. He had good mentors. Seymour M. Hersh - SEYMOUR M. HERSH has been a staff writer for The New Yorker and The New York Times. He established himself at the forefront of investigative journalism in 1970 when he was awarded a Pulitzer Prize for his exposé of the massacre in My Lai, Vietnam. Since then he has received the George Polk Award five times, the National Magazine Award for Public Interest twice, the Los Angeles Times Book Prize, the National Book Critics Circle Award, the George Orwell Award, and dozens of other awards. He lives in Washington, D.C.